NEXT WEEK BEGINS OUR SECOND KIDLIT BIRTHDAY BASH! STAY TUNED FOR PRIZES GALORE! WANT TO WRITE 12 PICTURE BOOKS IN 12 MONTHS? 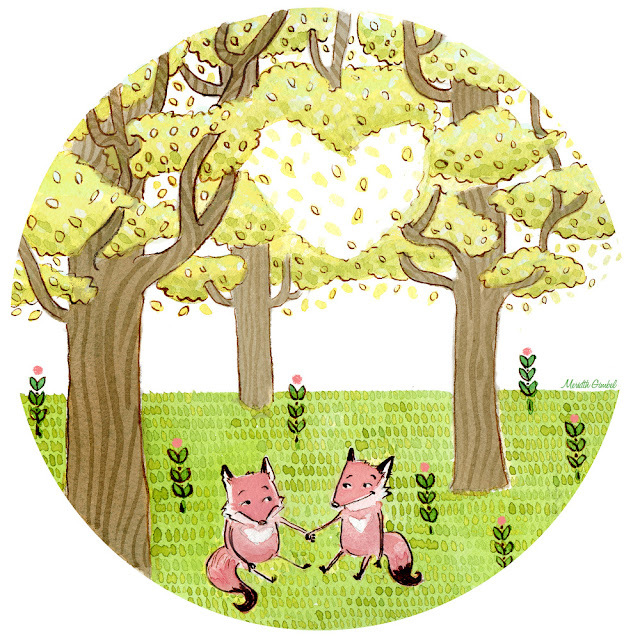 Now in its 5th year- Julie Hedlund's 12x12 Picture Book Challenge! General registration opens on Tuesday, January 12th. Go to: 12X12 in 2016 -Get chances to submit to agents, improve craft with webinars and more! Don't miss out! The team members of KidLit411 highly recommend this challenge and we participate every year! The Caldecott and Newbery Awards will be announced on Mon. January 11th at 8am EST. Watch the live webcast here. Agent Linda Epstein is open for submissions. Check out her wish list. 2016 will be a year of featuring debut picture book authors and illustrators, with a sprinkling of others. Our first debut author is picture book author Megan Maynor, who wrote ELLA AND PENGUIN STICK TOGETHER. Enter her giveaway for a free signed copy. KidLit College is ready to help you start 2016 off right with an exciting lineup of webinar courses and optional critiques from editors in the industry. Registration is now open!